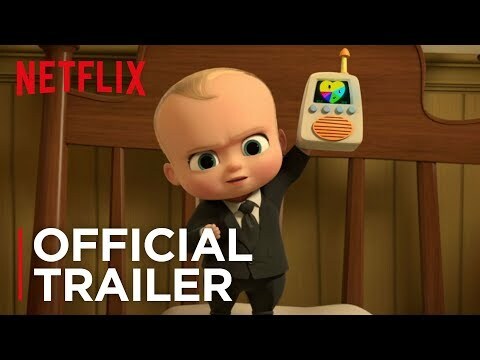 Boss Baby, with the help of his big brother and partner-in-crime Tim, continues to navigate the cutthroat corporate jungle gym of Baby Corp, while angling to achieve the near-impossible: the work-life balance of a modern career baby. The Boss Baby: Back in Business Season 2 was released on Netflix 191d ago in the US and the UK. Notify me when The Boss Baby: Back in Business Season 2 is available.